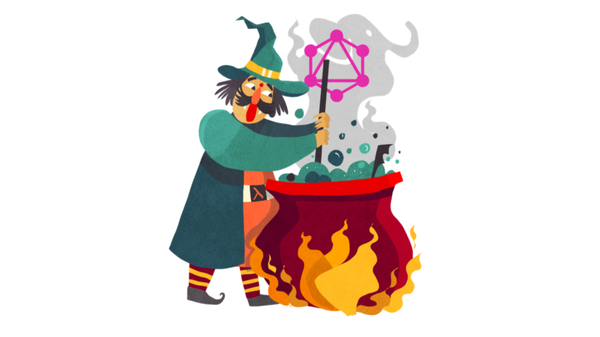 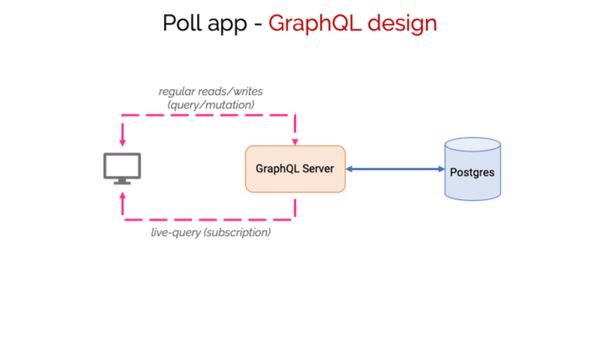 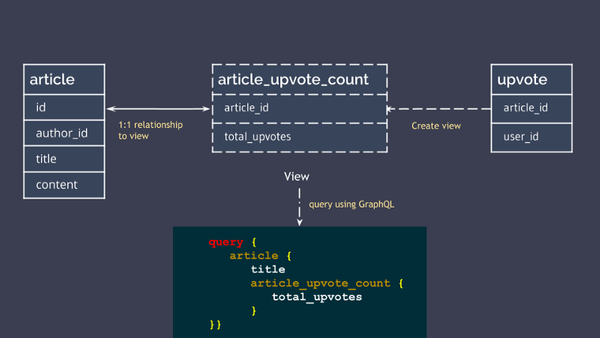 graphql2chartjs is an open source tool that reshapes your GraphQL data as per the ChartJS API. 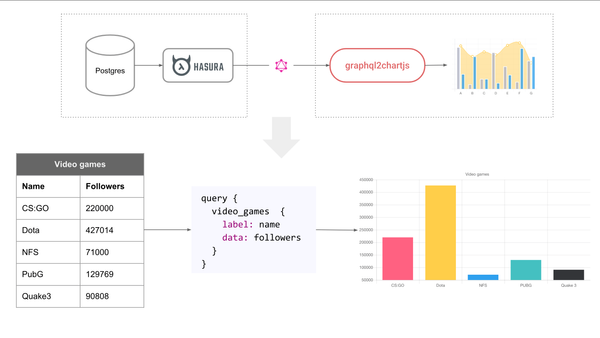 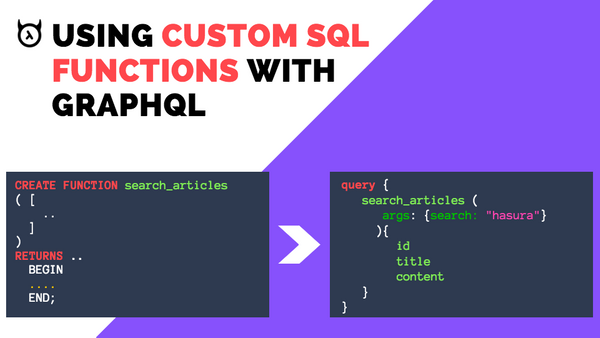 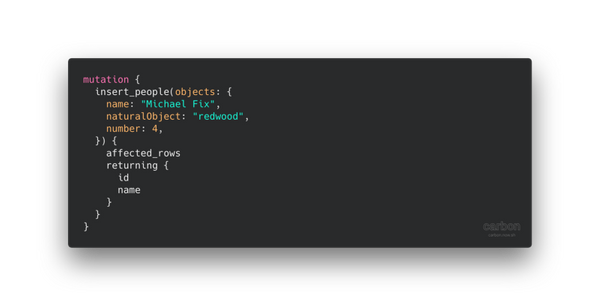 This makes building charts as easy as simply making a GraphQL query. 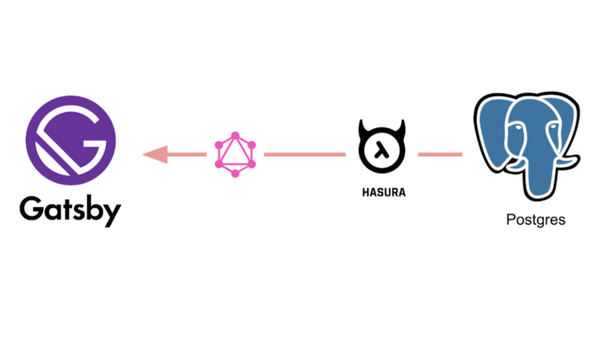 Over the last few weeks, many people have asked me what the difference between Hasura & Prisma is. 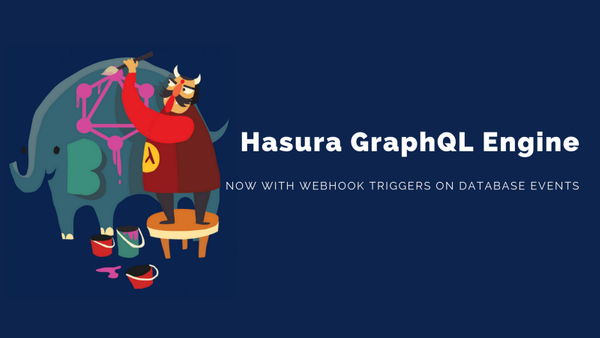 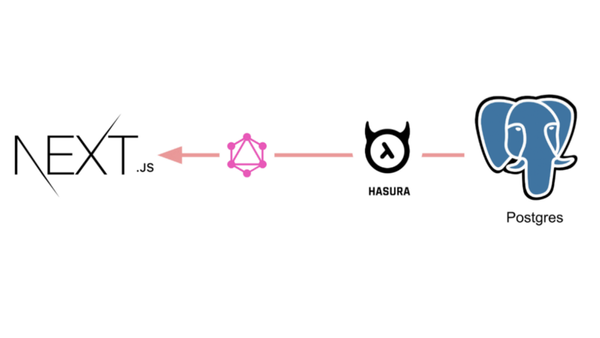 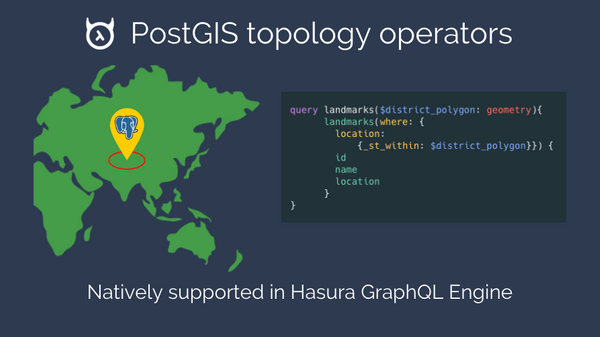 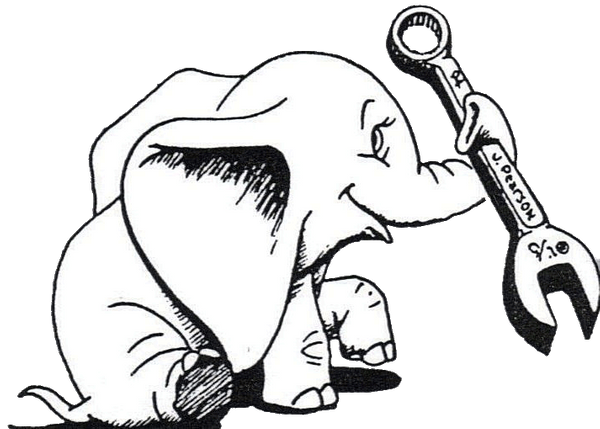 Hasura GraphQL Engine has implicit support for Postgres UUID type, which means that UUID values can be provided as strings. 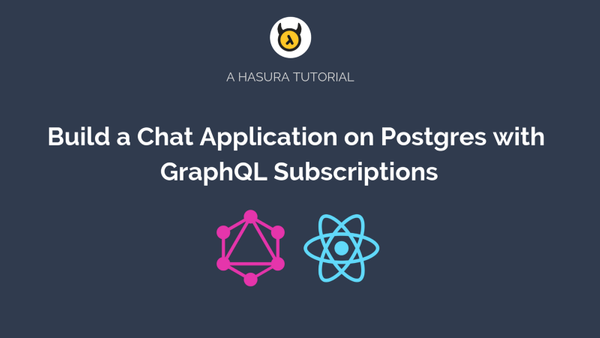 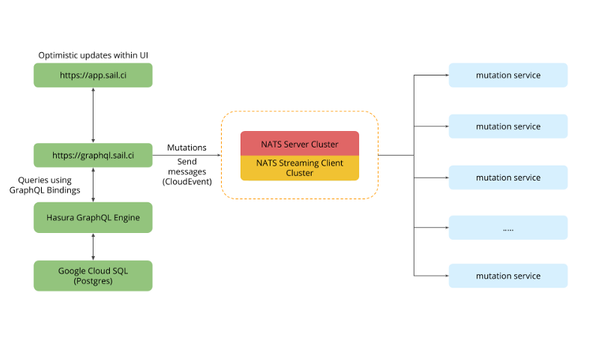 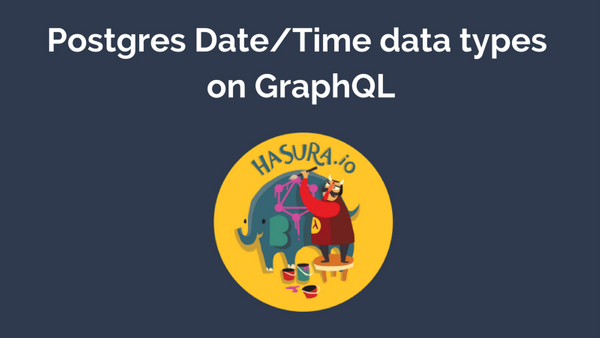 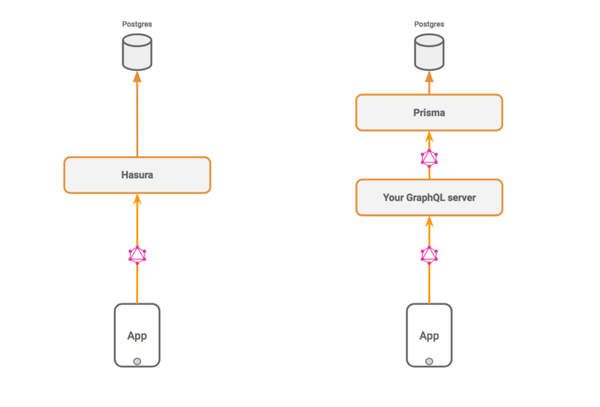 Get Instant Realtime GraphQL APIs on any Postgres based application, new or existing!